We’ve been travelling in Central Asia for a couple of months now, and in particular, a month in Tajikistan. We love meeting and connecting with the local people of whichever country we’re in and Tajikistan has some fantastic people! It’s a magnificent melting pot of people from all over the region. What I find most intriguing about this little country is the diversity of people living here. 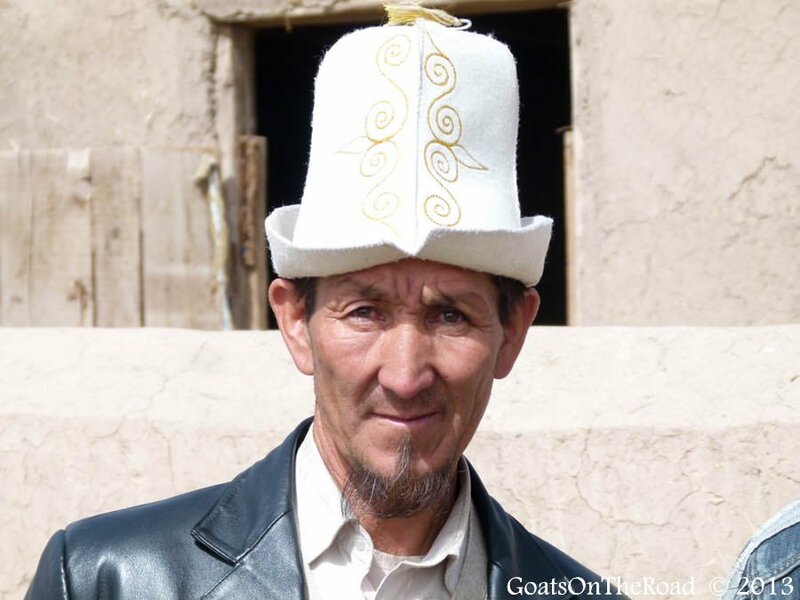 Did you know that Tajiks are descendants from the Aryan people? This means that they are closely related to Iranians, which would explain why we’ve been seeing Persian looking people with thin noses, green eyes and light’ish coloured skin. 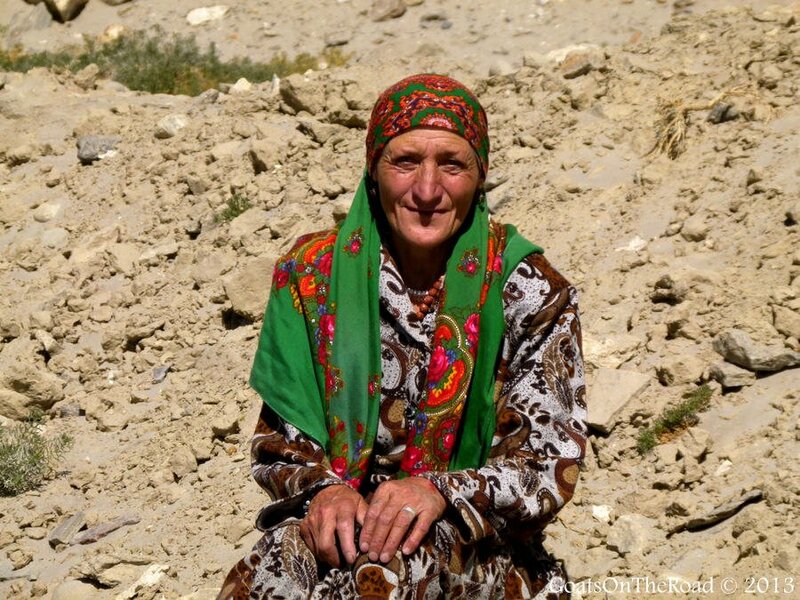 During our time in the Pamir Mountains, the way people looked seemed to change with each day. From Osh to Murgab (and the majority of the Eastern Pamirs), the people living here are predominately Kyrgyz, who came from the Alay Valley in the 18th and 19th centuries. After Murgab, we began to meet Pamiri people, an Iranian group living in the Gorno-Badakhshan Autonomous Province (GBAO) of Tajikistan, as well as Pakistan, China and Afghanistan. We had to get a special permit on our passports to be able to travel to the GBAO area of the Pamir Mountains, and are so glad we did. 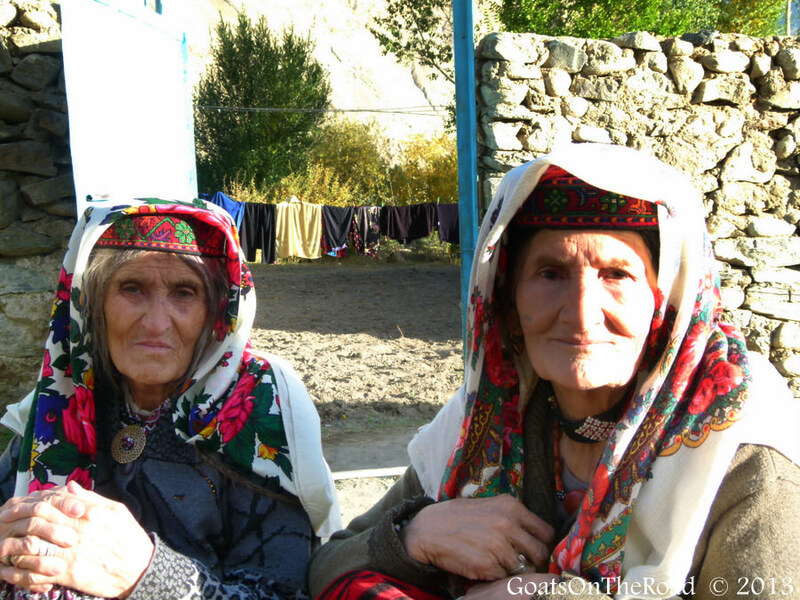 Not only do the people of this region speak their own language, but they follow a different religion than other parts of Tajikistan. This religion is called Ismailism and is a branch of Shia Islam. Among many differences between the two, they have no mosques, just meeting halls for prayer. From Kyrgyz to Pamiri to Wakhan people! The people of the Wakhan Valley, called Wakhi people, speak a different language than Tajiks, Kyrgyz and Pamiri people. 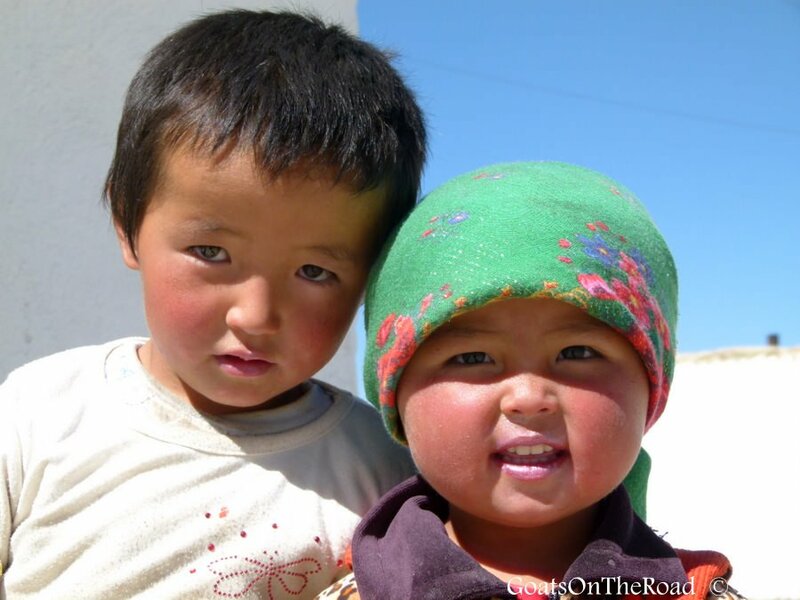 Currently they live in the Wakhan valley of Afghanistan and Tajikistan as well as in Pakistan and Northwestern China. If you asked someone living in the GBAO region of Tajikistan where they were from, they would first classify themselves by which valley they are from (Wakhan, etc. 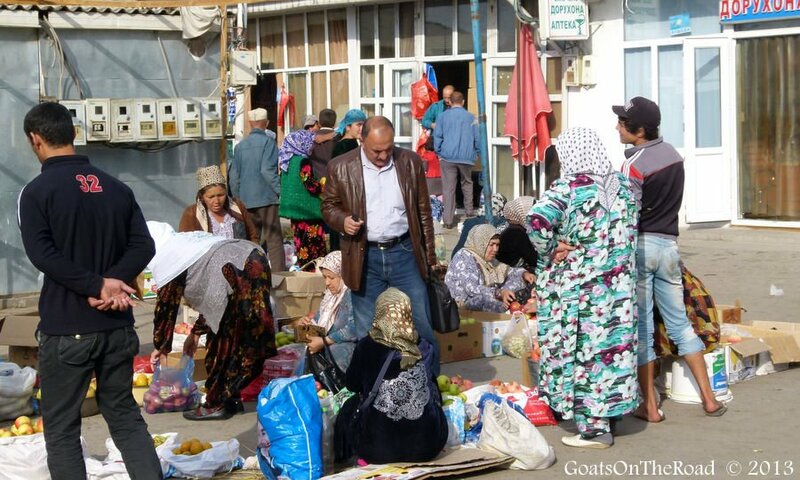 ), then they would say they are Pamiri people and finally that they are Tajik. 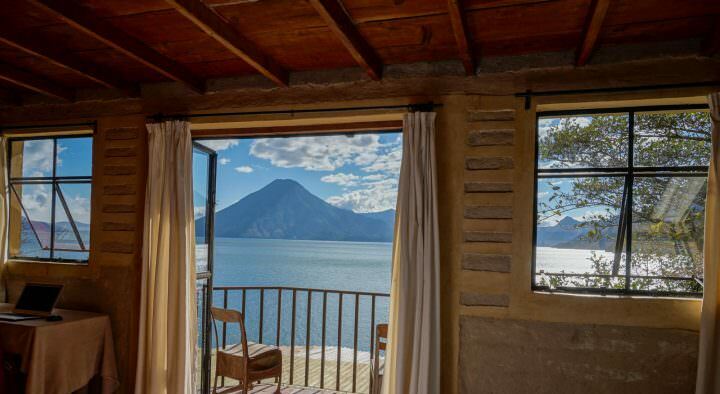 The one thing that all of the people of the mountains have in common is their hospitality, friendliness and ability to endure the harsh climates and high altitudes. In the main city of Dushanbe, it’s a complete melting pot of people! Here you’ll find Russians, Tajiks, Uzbeks, Kyrgyz and foreigners from many other countries, including America, India and countries in Africa. Mini-skirts and brightly coloured headscarves walk side-by-side. You’ll see brown, blonde, red and black hair. You’ll find people praying at mosques and sipping espresso in European cafes. Although I wish I could say that everyone gets along here and living in Tajikistan is full of rainbows and lollipops for the local people, it’s just not the case. Clashes between clans, poor economic state (the average wage is about $1,200/year) and the close proximity with Afghanistan (meaning ties to the drug trade and the spillover of Islam extremism) are all problems this little country and its people have faced, and continue to face. Even with all of the hardships, the people are still kind and full of smiles. The experiences we had with the local population of Tajikistan, no matter which ethnicity, race, religion or village they were from, were nothing but positive. We were greeted with hellos, invited into homes and treated like honoured guests. We will leave this country with fond memories of hospitable people and the great experiences we had with them. 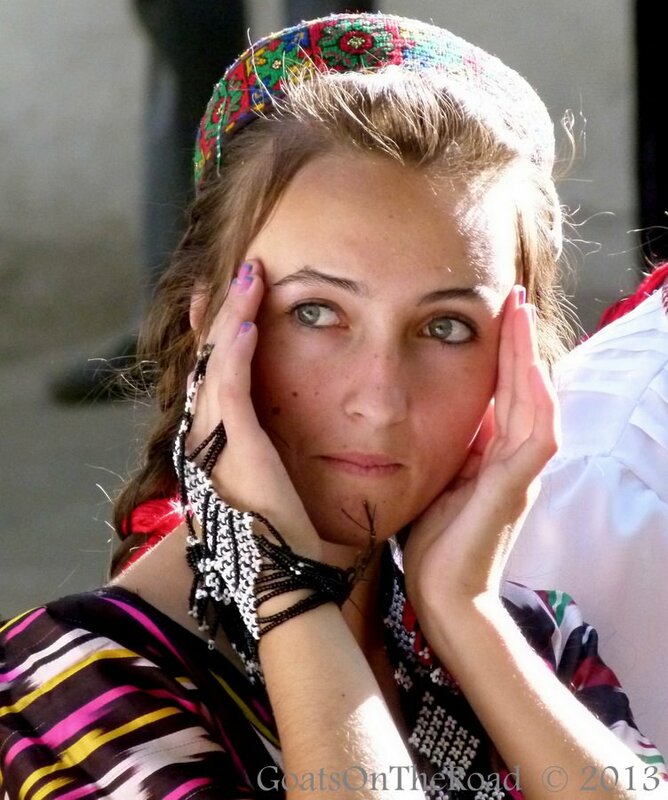 Think Tajiks are an interesting people? Tell us below! Want more? 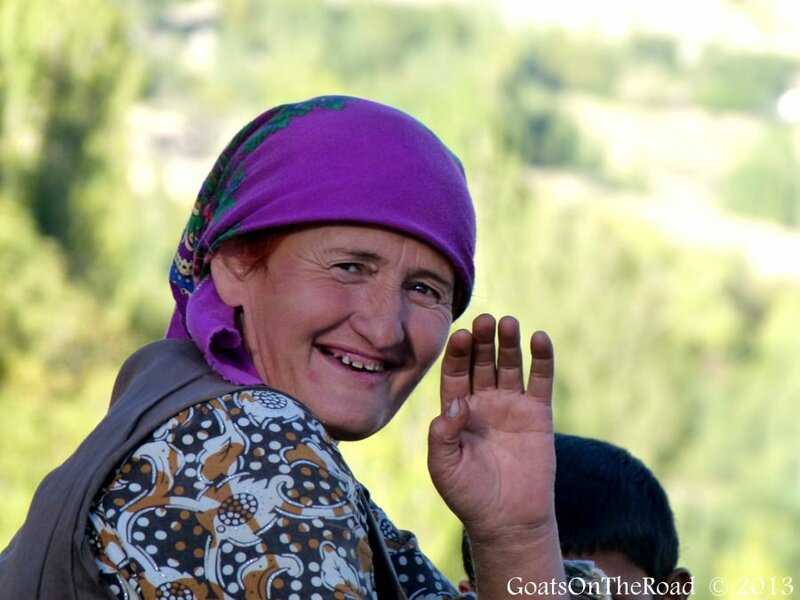 Check out our Tajikistan Blogs and Travel Videos. Love it, guys! You two are on such a fascinating journey. 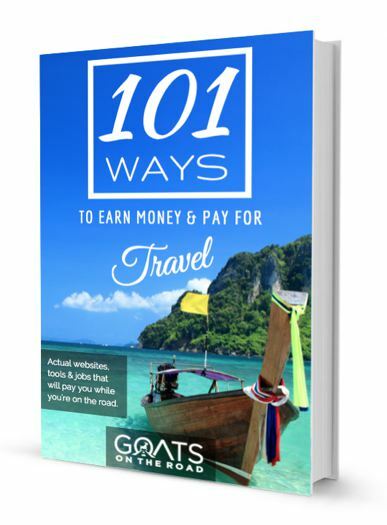 It’s great reading about places that so few travellers make it to. Cheers and happy travels to you and Sam. Just stunning photos of the people! A great representation of the diversity in the area as well. We’re learning so much about this area of the world from you guys! Thanks guys! It’s been an interesting journey. 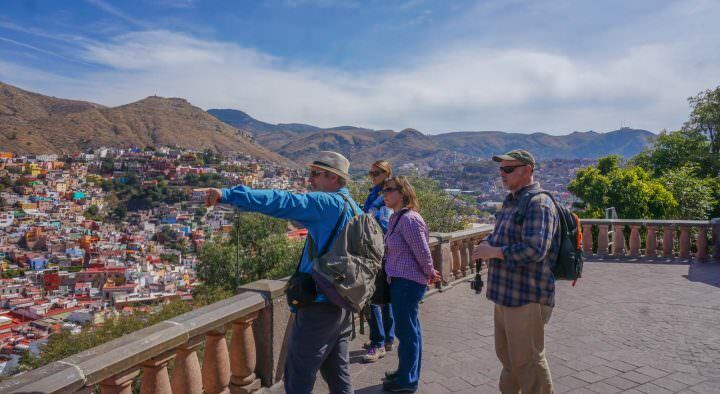 We love showing people this little discovered part of the world. Cheers, hope you’re having a great time in Costa Rica! Love these photos! 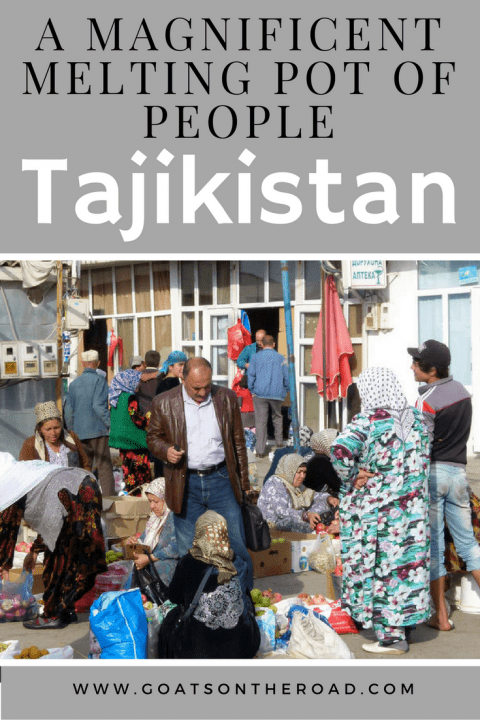 It’s great to see such candid pictures of people just doing their everyday life in Tajikastan… a place that I honestly don’t know much about (shameful) and you don’t see blogged about often in travel blogs. Thank you so much for sharing! Been enjoying these posts a lot! It’s not shameful! Not many people know about this part of the world and we’re glad we have the opportunity to introduce it to them. We love taking photos, especially of people and are glad you enjoyed them! These are some gorgeous photos, especially the second one: wow! I had no idea this region was so ethnically diverse. Thanks for educating me! 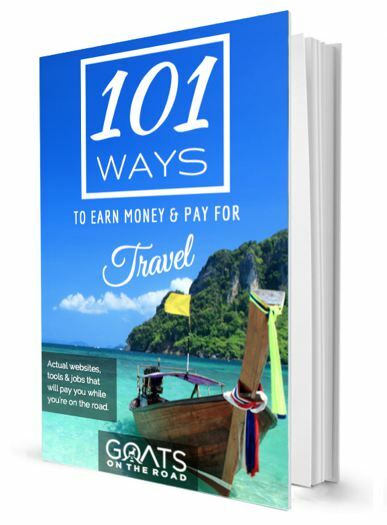 I hope to find some tips and information in your posts!